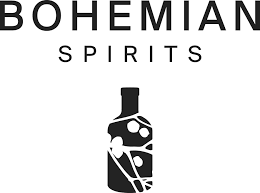 Bohemian Spirits is hand-crafted, hand-corked, and hands-down the happiest bits from around the Rocky Mountains in a bottle. We’re a fresh little distillery conveniently situated near the middle of nowhere, amidst the mountains in Canada’s highest city. Around here, the air is pure, the botanicals precocious, the people good and the drink’s neat.